"the selling point of the discs is likely to be Alice Coote’s velvety smooth singing of Sea Pictures. Her performance is very restrained, trance-like almost in the first couple of songs – other mezzos find much more emotional depth in the cycle – but its coolness does make a nice contrast with Elder’s account of the five Pomp and Circumstance Marches, in which he and the orchestra keep their swagger just within decent limits." 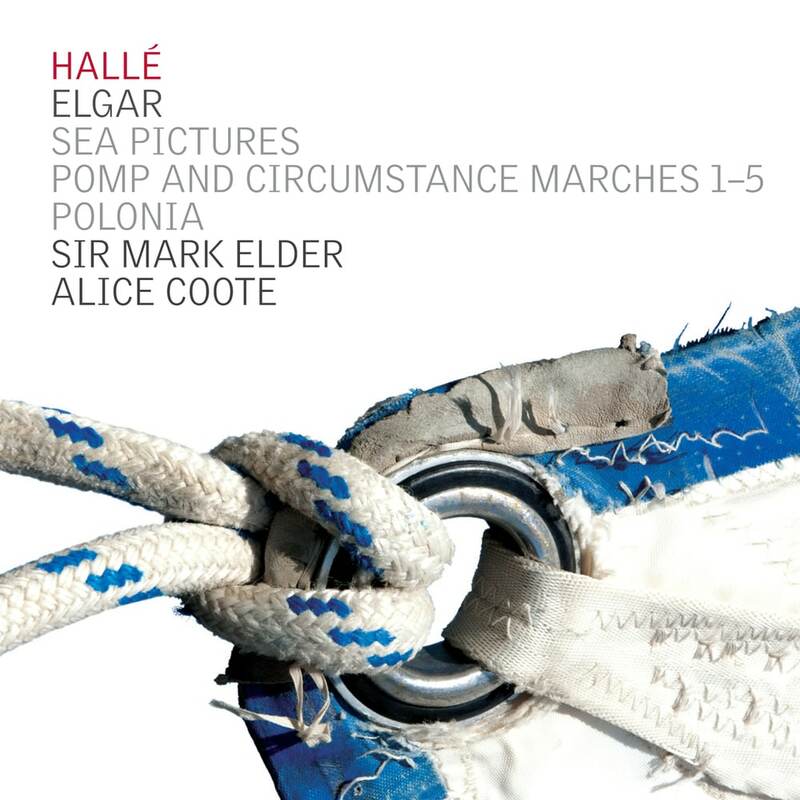 This Sir Mark Elder led Hallé performance sees Elgar's Sea Pircutres paired with his Pomp and Circumstance Marches and the less-known Polonia, a 13-minute symphonic prelude in recognition of the Polish contribution to the allied effort in World War I. Mezzo Alice Coote is a particular highlight on Sea Pictures, bringing a warmth and depth to her interpretation that demonstrates her intellect and musicality.